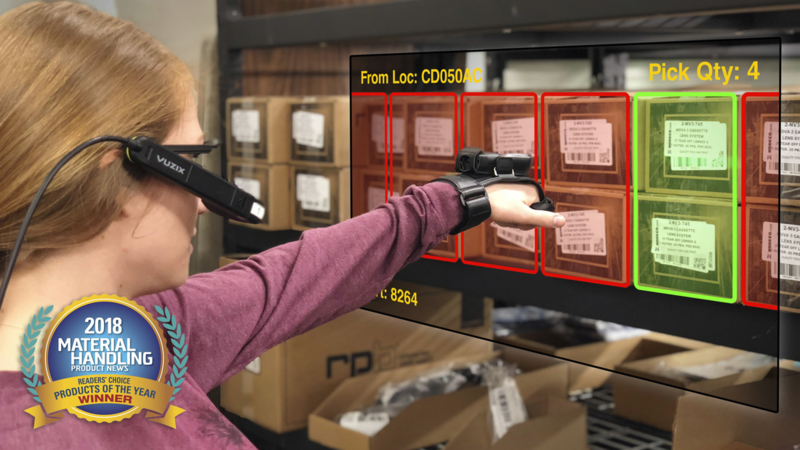 Gartner estimates, "By 2023, 20% of warehouse transactions will be processed via augmented reality and/or conversational voice technologies." 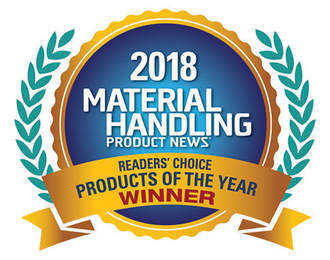 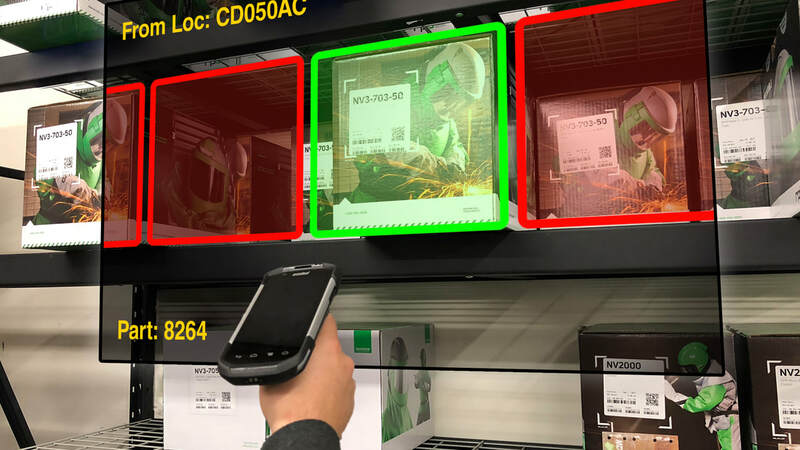 Naming LogistiVIEW in both reports, the analysts discuss how AR virtual pick-to-cart solutions deliver new ROI and efficiencies. 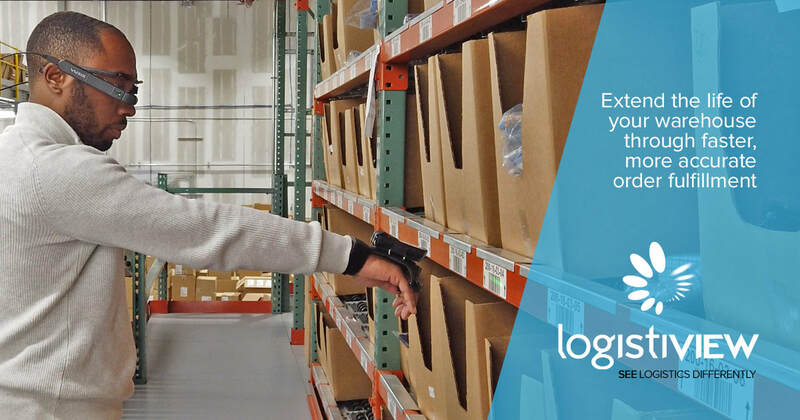 LogistiVIEW has created a new visual language for frontline workers delivered via AR smart glasses.